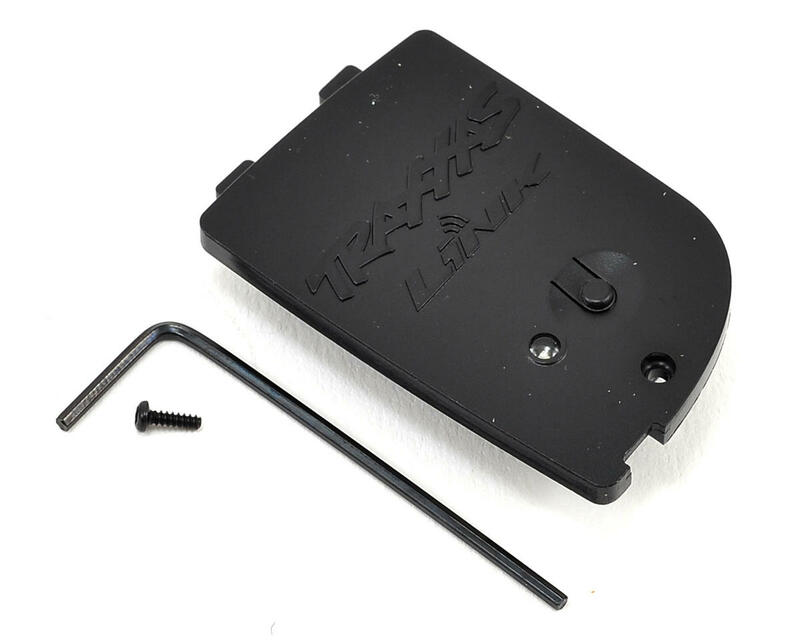 This is the Traxxas Link Wireless Module. The Traxxas TQi paired with the Traxxas Link app is the most advanced, feature-rich, Ready-to-Race radio system available. TQi connects wirelessly to the latest Traxxas Link app for the ultimate in ease-of-use and control. 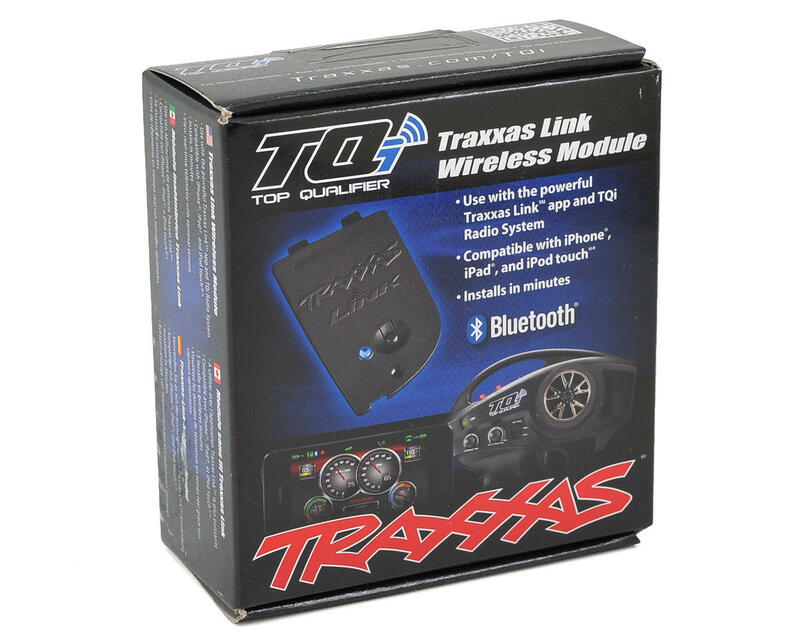 The TQi radio system can be equipped with the Traxxas Link Wireless Module to unlock exciting features such as instant Bluetooth connectivity; access to the full range of powerful TQi tuning and telemetry tools through an intuitive high-definition graphical interface; and the ability to have a friendremotely monitor real-time telemetry while you focus on mashing the throttle. Your co-driver can even make adjustments for you, remotely, while you drive. No other radio system can do that. Just like the speed and performance Traxxas engineers into the vehicles, the power and capability of TQi and Traxxas Link expands your fun into all-new territory. NOTE: Compatible with Android 4.4 and up or Apple iOS 4.3 and later platforms.